Barbara J. Risman named Editor of Gender & Society! Dr. Risman had been named the next editor of Gender & Society. Through her appointment with Gender & Society, she joins a talented team of deputy editors as the journal continues to publish leading quantitative and qualitative research on gender. 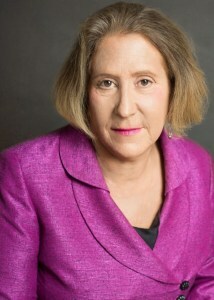 Her deputy editors include Yeshivan University Professor of Sociology Prof. Silke Aisenbrey, Associate Professor and Chair of Sociology at Barnard College Mignon Moore, Presidential Teaching Professor Kristen Myers, Associate Professor of Sociologyat Wellesley CollegeSmitha Radhakrishnan and University of Texas-Dallas Professor of Sociology Sheryl Skaggs. Risman noted that engaging with the public is crucial. She plans to build on current efforts to translate articles for a public audience to include press releases, online symposia on topics of interest to the public. “We want to have a conversation with the world,” Risman said. “I can think of no better place to discuss the facts than Gender & Society." Handbook of the Sociology of Gender is available now! Barbara Risman has a second new book out in 2018, a Handbook designed for scholars and students of gender! 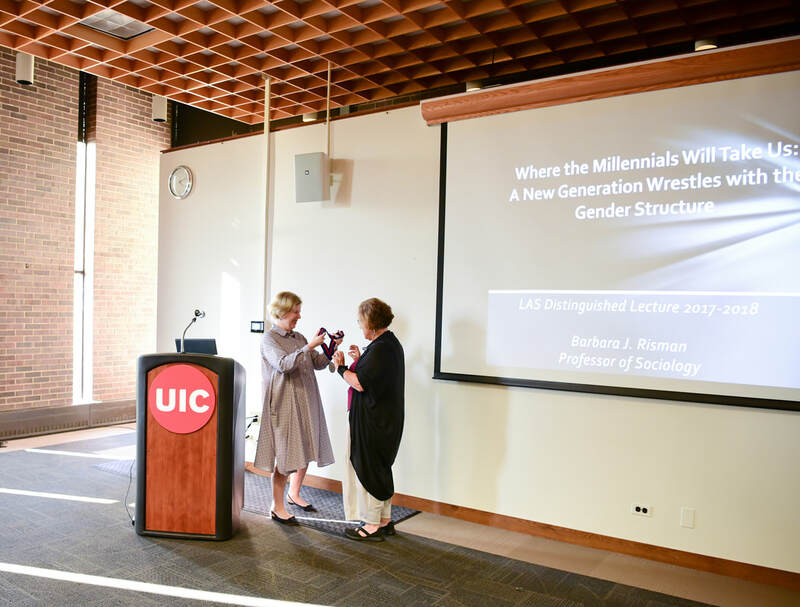 The book is co-edited by Barbara J. Risman (sociology professor and LAS distinguished professor), Carisa Froyum Roise (associate professor of sociology at the University of Northern Iowa), and William Scarborough (PhD candidate at UIC Sociology). The new edited volume, Handbook of the Sociology of Gender, provides a comprehensive overview of theory and research in the sociology of gender. Individual articles can be downloaded from university libraries for a variety of courses where the instructor wants to bring in a gender lens. In addition, it’s a great source for doctoral students taking preliminary exams in the sociology of gender. The authors are leading figures in gender scholarship and rising stars in the profession. 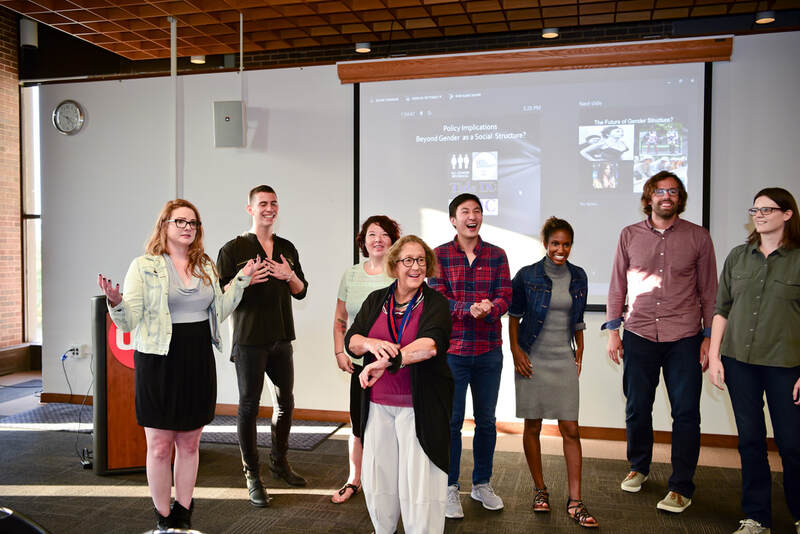 They include: Joey Sprague, Pallavi Banerjee, Zandria Robinson, Heidi Gansen, Shannon Davis, Natalie Castaneda, Verna Keith, James W. Messerschmidt, Susan Fisk, Koji Chavez, Kristen Myers, Alexandra Kalev, Georgiann Davis, Virginia Rutter, C.J. Pascoe, Arielle Kuperberg, Pepper Schwartz, Oriel Sullivan, Emily Kane, Carissa Froyum, Jennifer McMorris, Cheryl Cooky, Laura Hirshfield, Carolyn Choi, Bandana Purkayastha, and many others. Barbara celebrated the launch of her new book, Where The Millennials Will Take Us, on Thursday, September 6th, 2018 at Women & Children First Bookstore. Several scholars, students and interested readers attended the book launch. Thanks to all who attended the book launch party! Barbara J. Risman's new book, Where the Millennials Will Take Us: A New Generation Wrestles with the Gender Structure, is available! 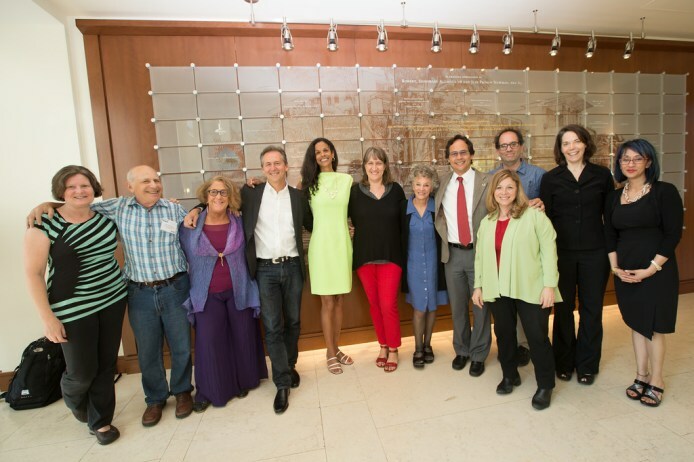 The Council on Contemporary Families launched the online symposium, Gender Matters, on August 12. You can read the keynote essay by Barbara Risman and eight related pieces. The symposium has massive scope, with attention to the structures of gender in daily life, work, and larger systems. Risman’s takeaway: Gender matters, now more than ever, because it structures every aspect of life. And we benefit from knowing how it matters. Listen to Barbara discuss her new book on the podcast 4 Questions, hosted by sociologist Alice Evans at King’s College London.